Since STC's very inception, John Bell has played a part. An icon of Australian theatre for over five decades, he is renowned as an actor, director and for his instrumental role in shaping Sydney's theatre industry as we know it today. 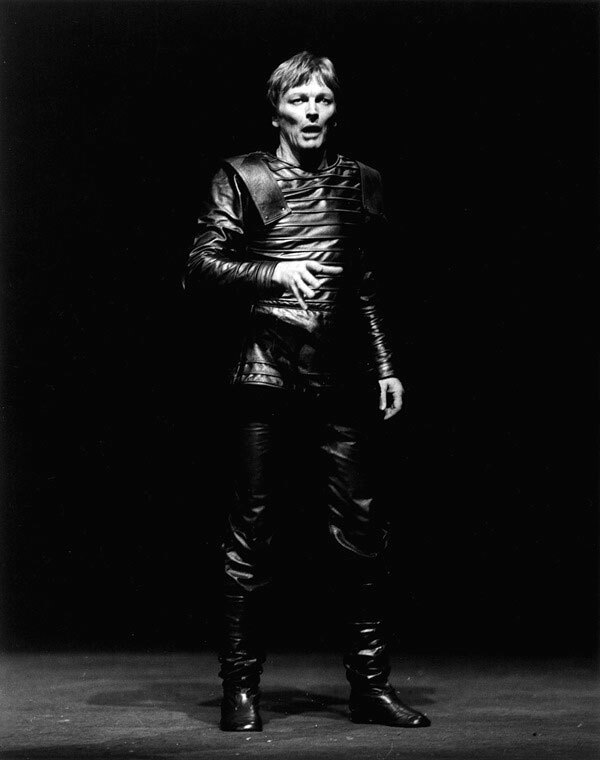 In the 1970s, John was co-artistic director of Nimrod Theatre Company alongside Richard Wherrett and Ken Horler. Founded in 1970, Nimrod took its name from the street in Darlinghurst where it was born. That first Nimrod venue is now home to Griffin Theatre. Then, Nimrod left Darlinghurst to move to a larger venue in Surry Hills. That theatre is now home to Belvoir. And when Sydney Theatre Company appointed its first Artistic Director, the role was given to Nimrod's Richard Wherrett. Wherrett's vision for STC remains the company's ethos: "first class theatrical entertainment for the people of Sydney – theatre that is grand, vulgar, intelligent, challenging and fun." And, in his first STC season, Wherrett cast John in the title role of Cyrano de Bergerac, continuing a remarkably productive and significant creative relationship. With John returning to the STC stage for The Father, we look back at Cyrano and other roles he's played in STC's life over the last four decades. John's first appearance with STC as an actor was in Cyrano de Bergerac. 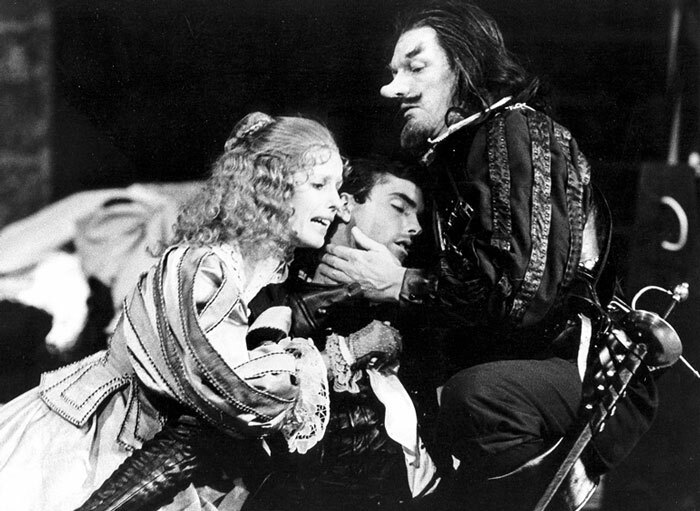 Translated from Edmond Rostand's original by Louis Nowra and directed by Richard Wherrett, Cyrano opened at the Sydney Opera House Drama Theatre in July 1980, and then played a return season in 1981. Here, John is pictured in the climactic scene with Helen Morse (Roxane) and Andrew McFarlane (Christian). Next, John and director Richard Wherrett teamed up again for Shakespeare's Macbeth, with John in the title role once more. Robyn Nevin was his Lady Macbeth and Colin Friels played Macduff. 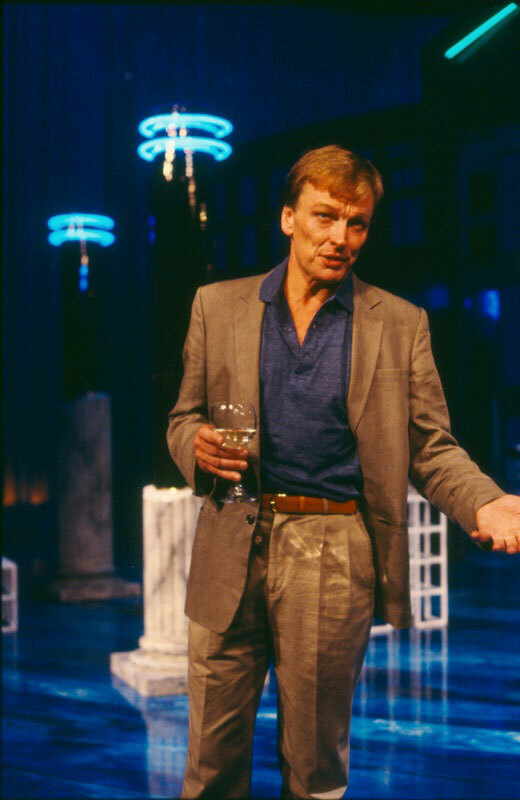 In Tom Stoppard's The Real Thing, directed by Richard Wherrett together with Nick Enright, John played Henry, the playwright at the centre of this drama about love, affairs and the tension between reality and fiction. John's next acting role at STC was in the world premiere of David Williamson's Emerald City, again directed by Richard Wherrett. John had previously helped establish Williamson as one of Australia's pre-eminent playwrights, directing influential productions of The Removalists, The Club and Travelling North at Nimrod. William Nicholson's play Shadowlands is based on the real-life relationship between British author C.S. Lewis, played by John, and American poet Joy Davidman, played by Jacki Weaver. 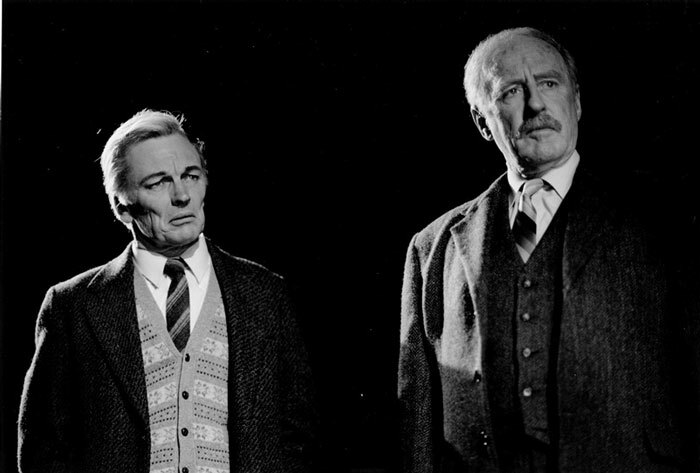 Here, John is pictured with Don Reid, who played older brother Warnie Lewis. Almost two decades later, in which time John had been busy running his new company Bell Shakespare, Chekhov's masterpiece Uncle Vanya lured him back. 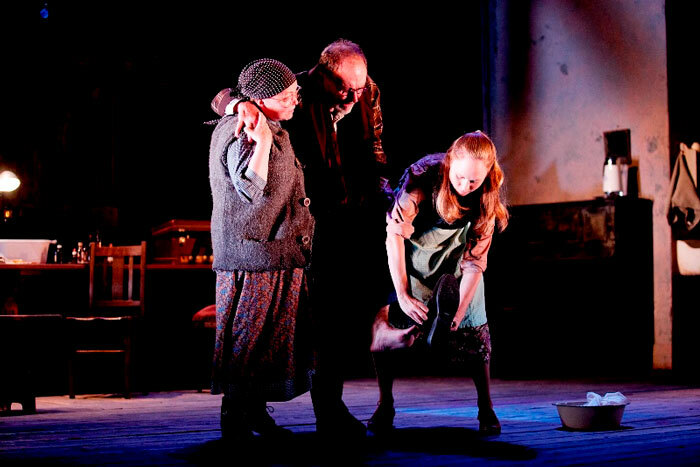 Playing Serebryakov, he reunited onstage with Jacki Weaver (pictured at left; Hayley McElhinney pictured at right). 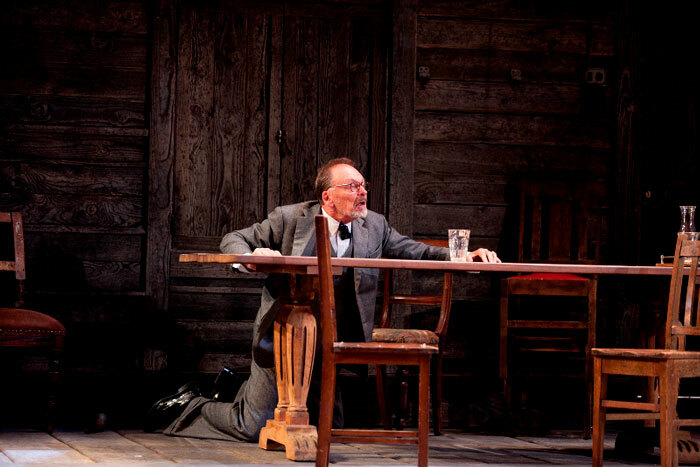 The production, directed by renowned Hungarian theatre maker Tamás Ascher, also featured Cate Blanchett, Richard Roxburgh and Hugo Weaving. Of course, John is also an acclaimed director and his first involvement with STC came in this capacity back in 1979. At that early stage, before STC was fully operational, it presented an interim season of works by other Sydney theatre companies. 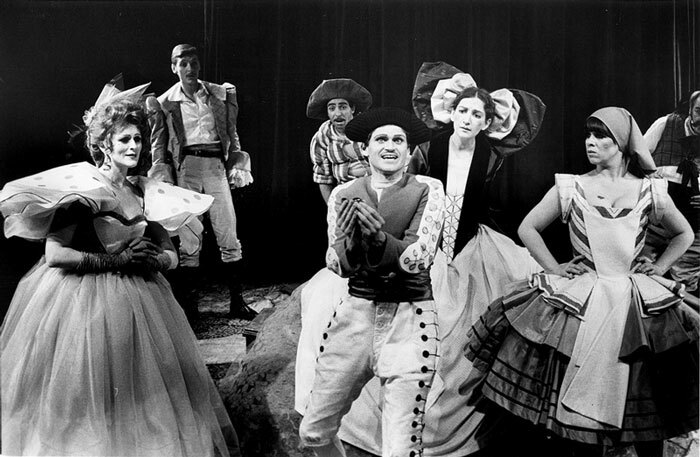 With Nimrod Theatre Company, John directed the musical The Venetian Twins at the Sydney Opera House's Drama Theatre. Here we see the cast assembled around a young Drew Forsythe (one of the brains behind The Wharf Revue). John returned to direct Dinkum Assorted, another musical, in a co-production with Melbourne Theatre Company. 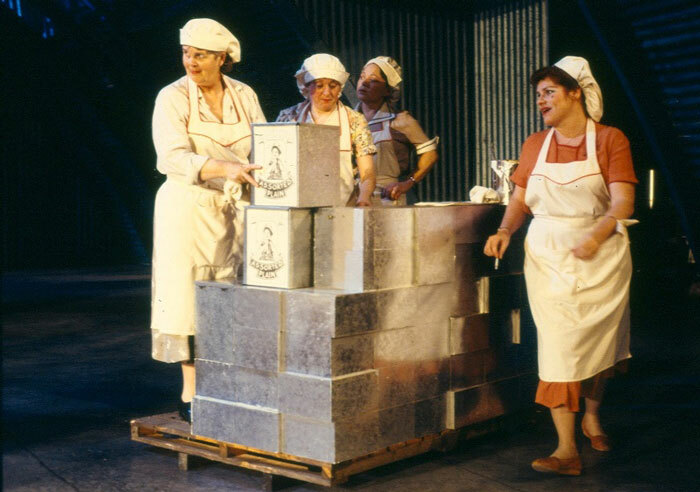 A musical comedy set in the wartime Australia of 1942, it looks at the trials and tribulations of the all-female workers at the Dinkum Biscuit Factory. Ron Blair's play The Christian Brothers is based on his experience studying at a Christian Brothers college in Lewisham. 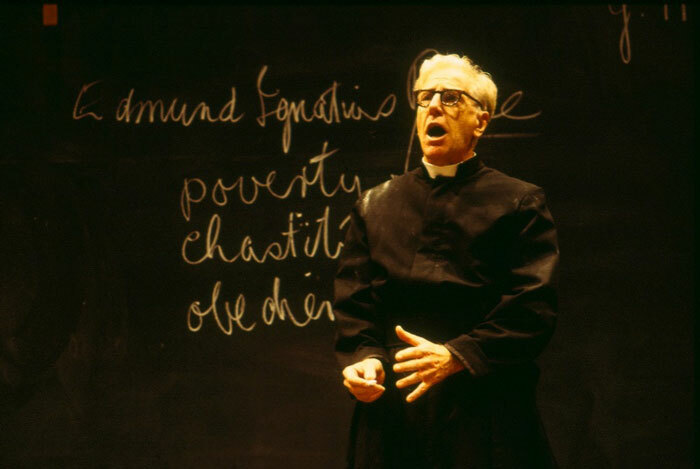 John directed Peter Carroll in a tour de force solo performance, in which Peter played a Christian Brothers teacher. 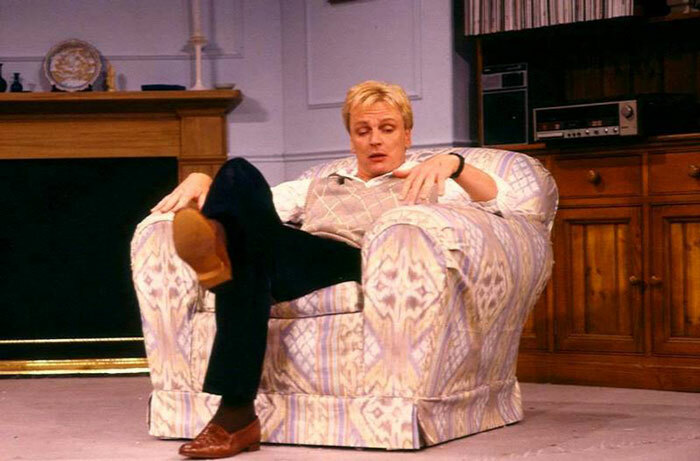 Peter's performance won him a Mo Award for Best Actor and was nominated for a Helpmann Award.